Garlic Butter Fish - crispy and delicious pan-fried fish fillet with garlic butter sauce. This recipes takes 20 mins. 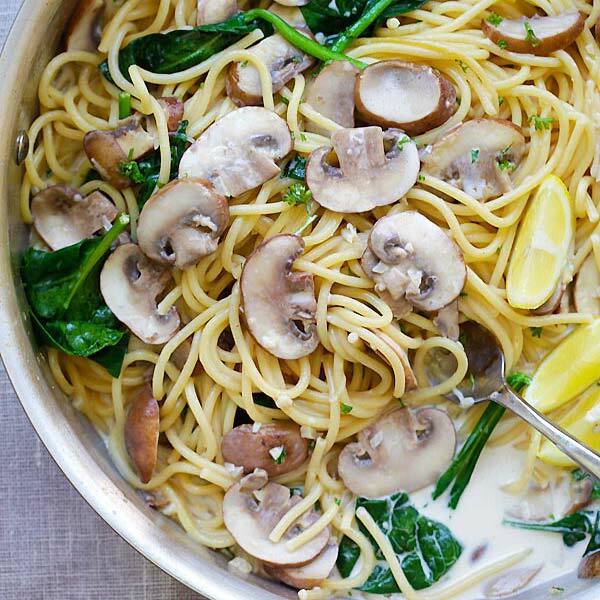 Serve alone or with pasta for a wholesome dinner. I love fish and enjoy all kinds of fish recipes. Last week, I went to a seafood market and got some fresh halibut fillets. Halibut is one of my favorite firm white fish; it’s delicious and have a very delicate taste. I made two recipes from the fish: Ginger Soy Fish and this amazing Garlic Butter Fish. Garlic and butter are two magic ingredients that go well with all kinds of proteins, including fish. 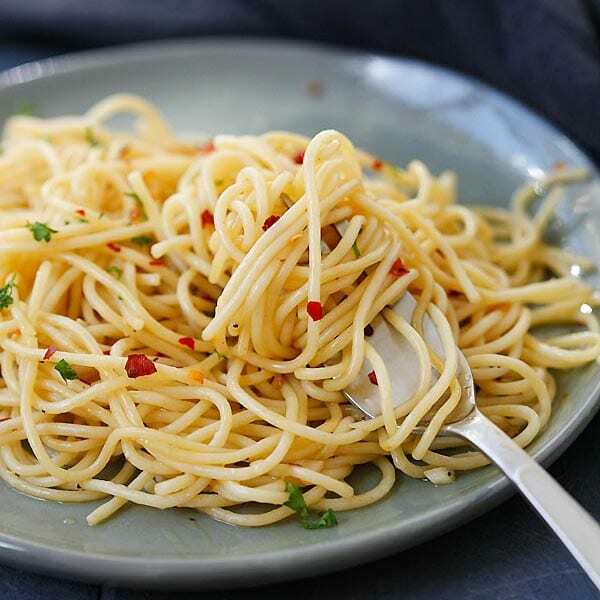 A perfect ratio of each ingredient is important for the perfect Garlic Butter Sauce, which you can get from my recipe below. 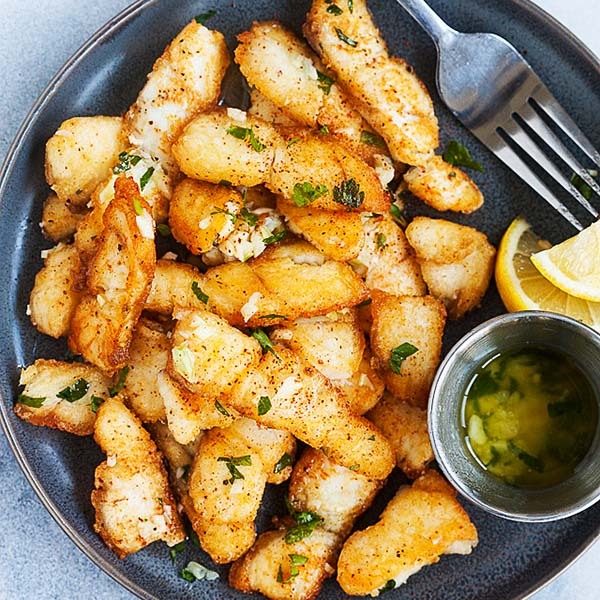 This Garlic Butter Fish recipe is just like the ones served at seafood restaurants, except that it’s homemade and much cheaper. 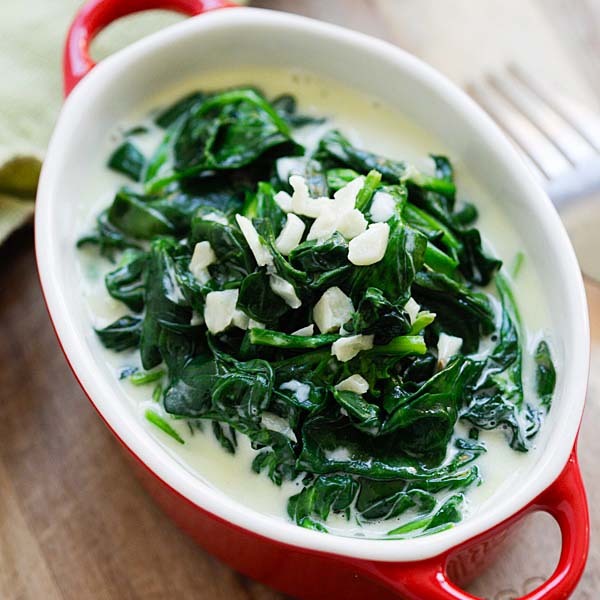 The dish is perfect as a main course; it also pairs well with a simple pasta dish. 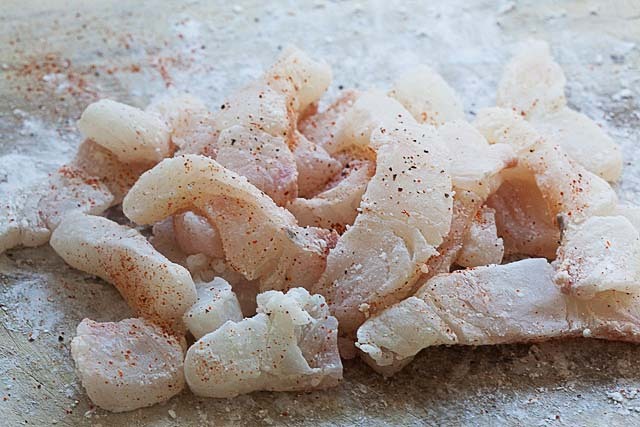 Cut the fish into pieces, not to thin for easy pan-frying. Season the fish with salt, black pepper and cayenne pepper. Coat the fish with corn starch. Set aside. 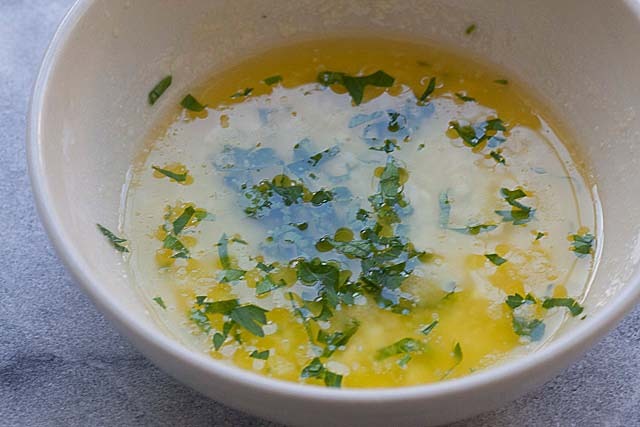 Prepare the Garlic Butter Sauce by mixing all the ingredients together. Set aside. Heat up a skillet (preferably non-stick) on medium heat. Add the cooking oil and once the oil is heated, pan-fry the fish in a single layer until both sides turn crispy and golden brown. Use a wooden spatula or tong to gently flip the fish over. Try not to break the fish. Remove the fish from the skillet and drain on paper towels. Toss the fish with the Garlic Butter Sauce and serve immediately with lemon wedges. I used halibut in this recipe. Make sure to use firm white fish. This looks very easy to do but what it does not mention is if the garlic is chopped, minced, etc. Can’t tell from the photo. Thanks! This was delicious! Even members of my family who don’t like fish much ate this with no complaint. I will be making again. Hi this looks delicious, can flour be used instead of corn starch? Thanks! So we’re not heating up the butter sauce? Or are we meant to heat it up and then toss in the fish together? In your photos doesn’t look like the sauce has been mixed in with the fish?